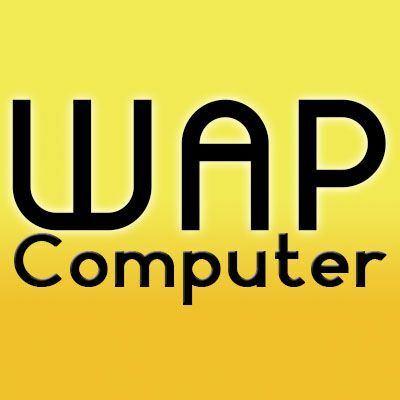 WAP Computer is one of the leading companies in Ethiopia in the supply of computers, printers, fax, photocopy, network equipments, accessories and different office supplies and provides the best IT solutions. The company is legally registered in year 2000 E.C and known with its trusted services in Ethiopia and different parts of the country. Its dynamic activities have helped integrate a complex company through time, which triggered a more experienced and lit on company to emerge. We have now improved and established a bigger company with superior quality and additional specialties. Regardless of the limitless demands and interests of our customers, our company has capacitated to a level where every demand and interest is fulfilled. It has currently different outlets in the main part of Addis Ababa and representatives out of the city. Shop No.2: Bole Atlas, Park Plaza Bldg.